I am blessed to be in a job that allows me to leave for home at 5pm everyday. Despite the occasional homework I pack, I always make it a point to reserve the evening exclusively for J. The moment I step into my mum's house to pick the boy up, I try not to attend to any work related calls or emails. Not always easy given the nature of my job. Hence, it is important that I make full use of my time at work, ensuring that I deliver to expectations, yet have quality time spent with the family. The crux of being efficient at work is time management, and after years of being in the workforce, I am still trying to master the art of doing so, although I have picked up some habits that's made managing work and family a little easier. I make a list of things I need to accomplish during the day on a daily basis. This helps with getting an overview of what needs to be done and makes it easy for me to prioritise my tasks. I do this the moment I step into the office, somewhat setting the tone for the rest of the day. The list is reviewed before I head back home so I can mentally prepare myself for the next day. There will always be instances when I hardly crossed out anything on my list. But having it is still useful in helping me manage my time. With a perfectionist streak, I often find it hard to ask someone to help me with my work. And, I am often guilty of wanting to do it all just because I don't know if other people can deliver to my expectations. Since becoming a mother, I saw the value of seeking help, not only at home but also at work. Accepting that perfection is subjective was difficult. But, seeing how help from colleagues goes a long way, leaving me with the energy to deal with home duties, I relented. Closely linked to the point on delegation, we all need to learn to take on only what we can chew on comfortably. Gone were the days when we can commit time beyond normal working hours, so accept only what's doable, and doable to your best effort. For me, saying no to after office drinks and fun was also something I had to get used to. When I was interviewing for my current job, I made a point to set expectations and boundaries. I was candid about how I needed to leave on time everyday as my son is in childcare. Yes, it seemed like I was jeopardizing my opportunity of getting the job. Yet, I feel my employer would know what to expect from me if they eventually hire me. Well, if you are returning to your current job after your maternity, I think it is worthwhile to have a chat with your boss before the child arrives, managing expectations after you return to work. Things will never always go according to plan. Hence, being nimble in dealing with last minute changes is crucial. If there are things on the list that does not require completion during the day, push them to the next day. I am my biggest critic and I believe it is the same for many other mummies out there. One thing I have learnt over the past 18 months is no one blames us when we occasionally cannot make it home on time to our family. No one says we are bad mothers when we don't cook a decent meal for the folks at home except ourselves. Don't let that get in the way and affect your mood at work. 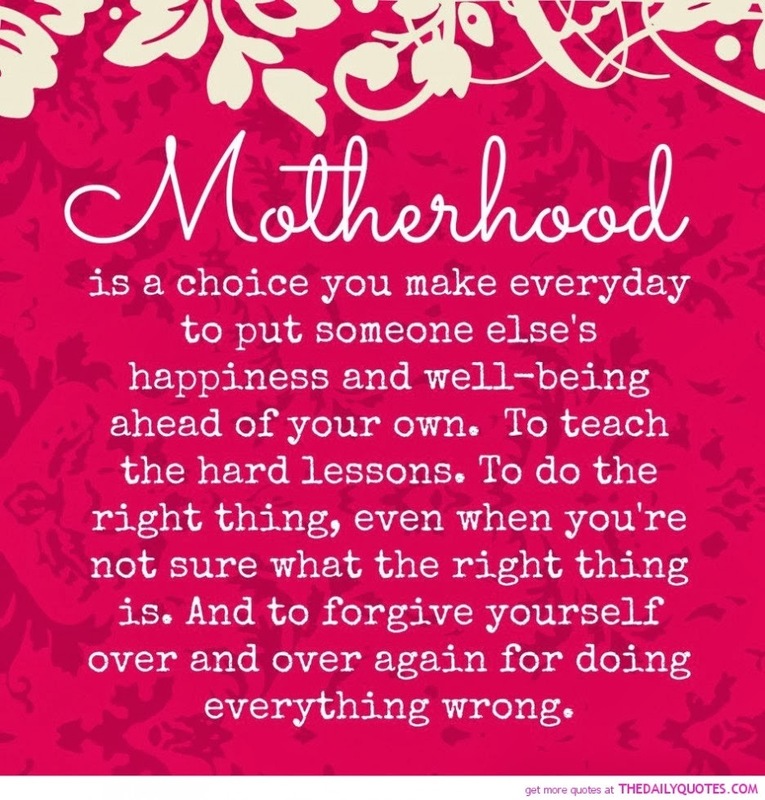 As many have said, motherhood is a journey. We just got to keep learning and keep trying. Soon, you will be be able to find what's the optimum arrangement for you and your family. Finally, don't compare. No two families are the same, and no two jobs are the same either. Do you have any tips you want to share. Feel free to drop me a comment or link up below. Working mothers and have some tips to share? It does not matter whether you are fulling full time, part time or working from home, or if you used to be a working mother, we love to hear from you. Join my linky and share your experience on how you cope with both work and family.